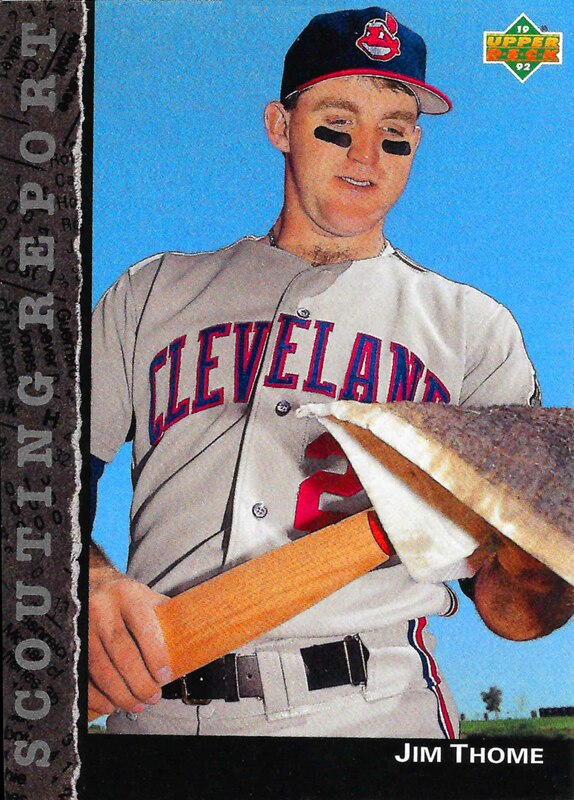 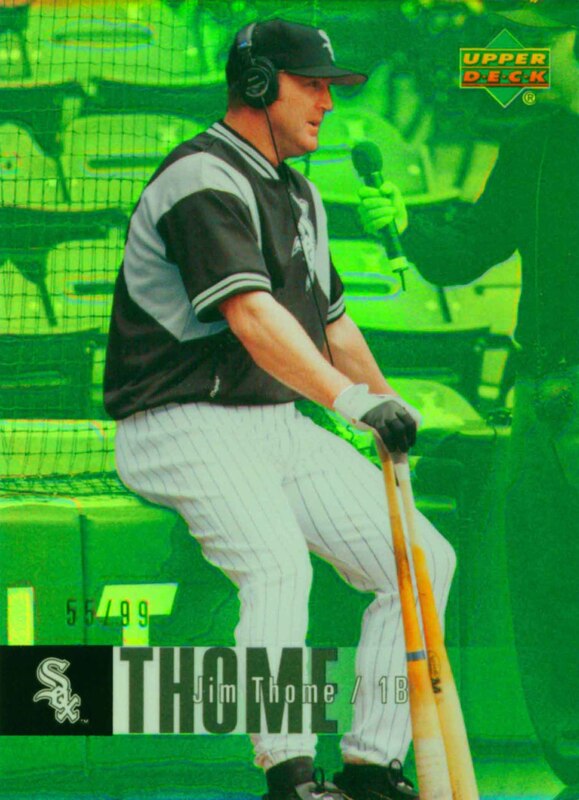 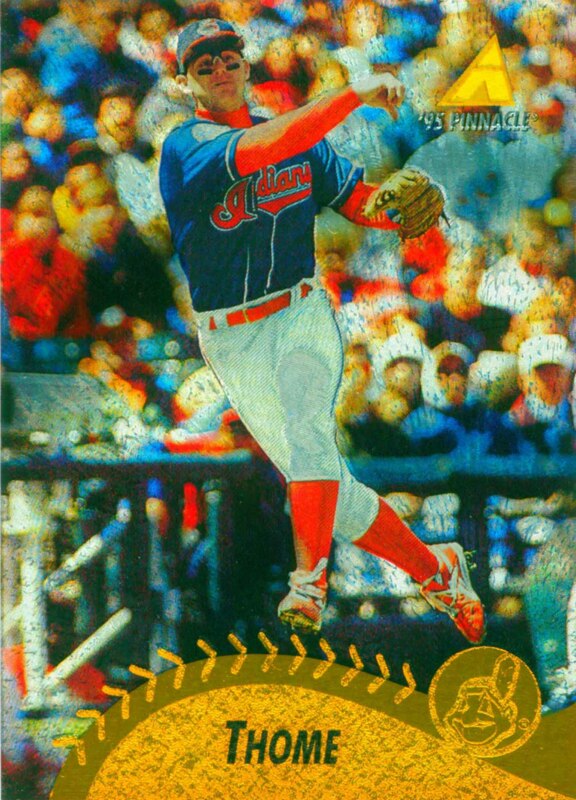 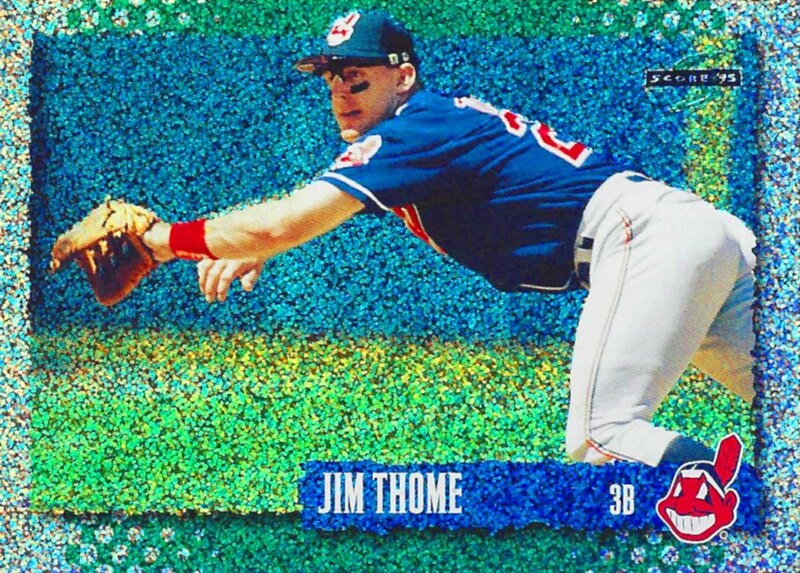 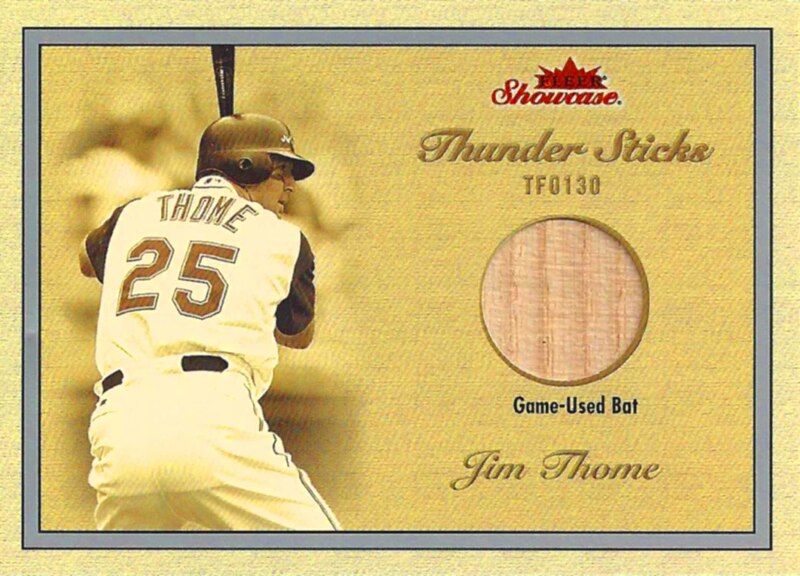 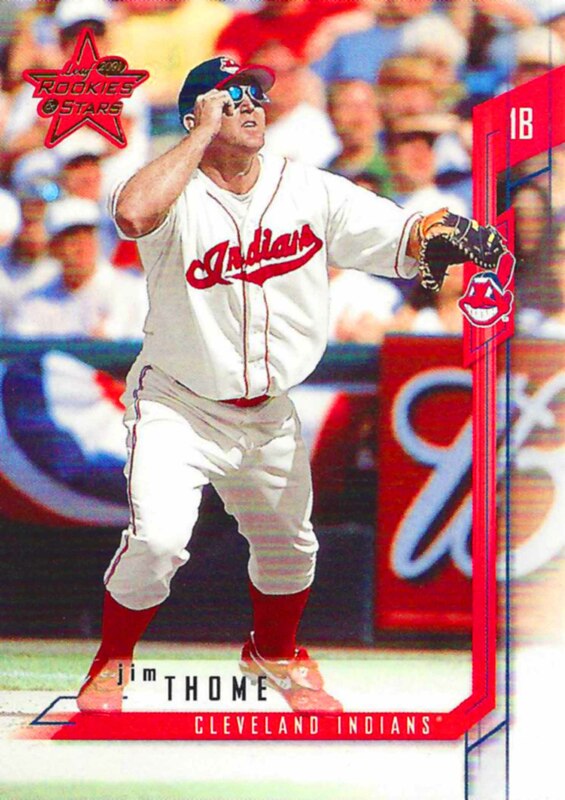 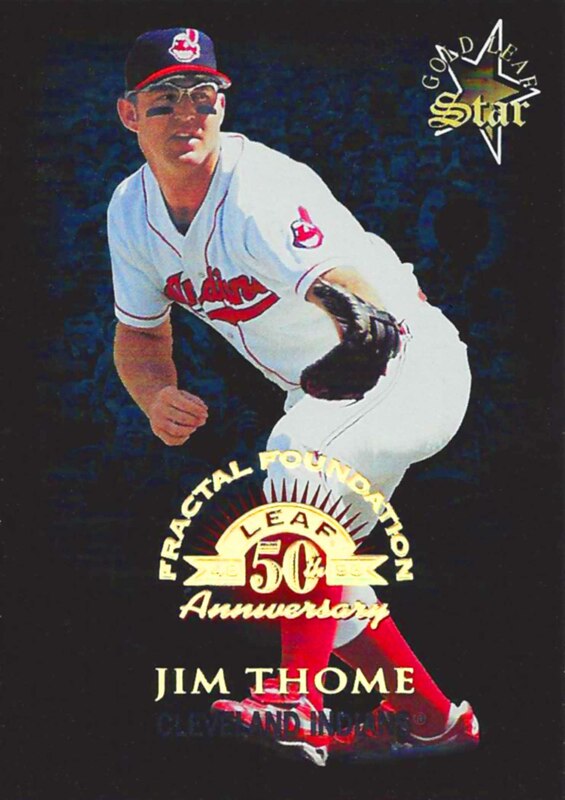 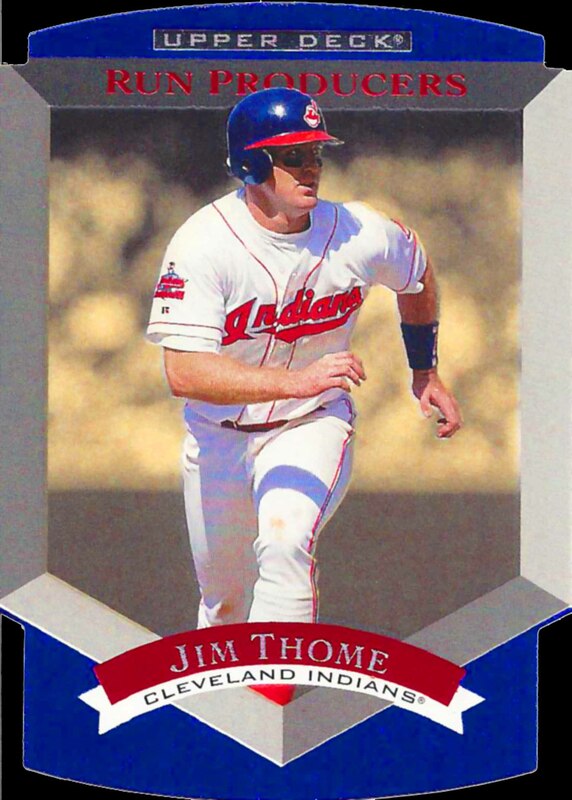 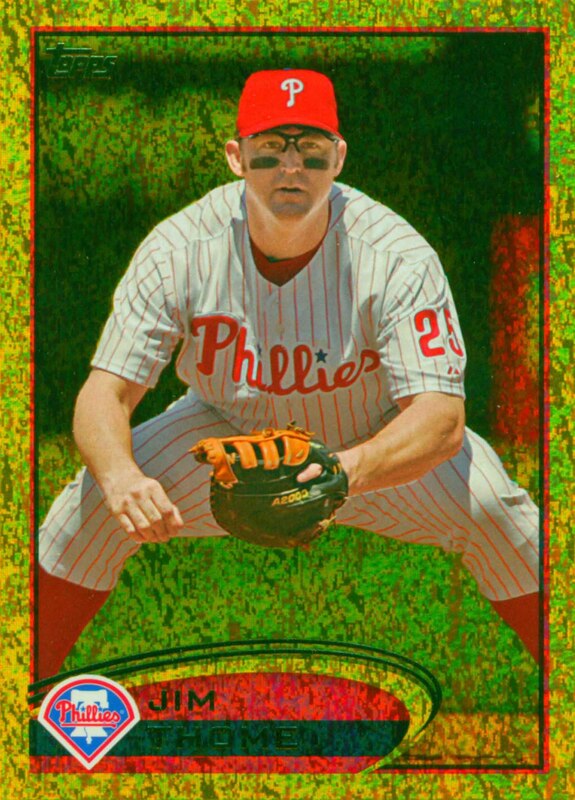 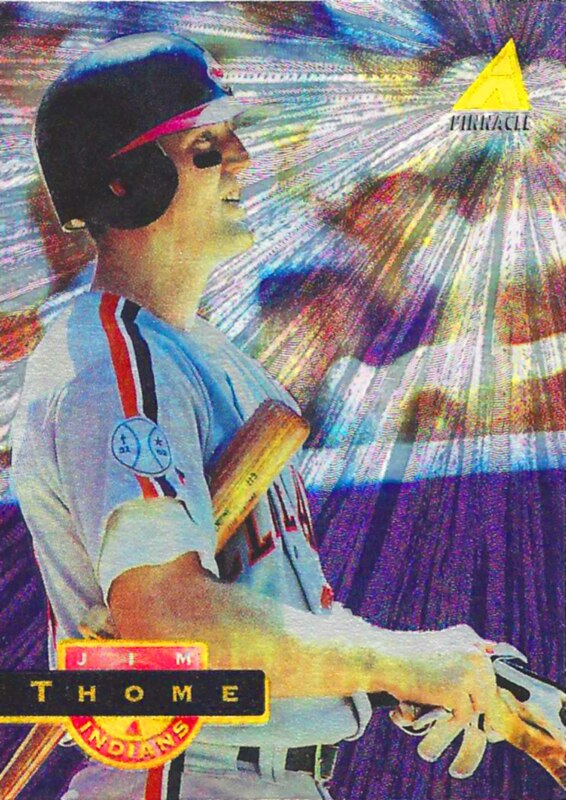 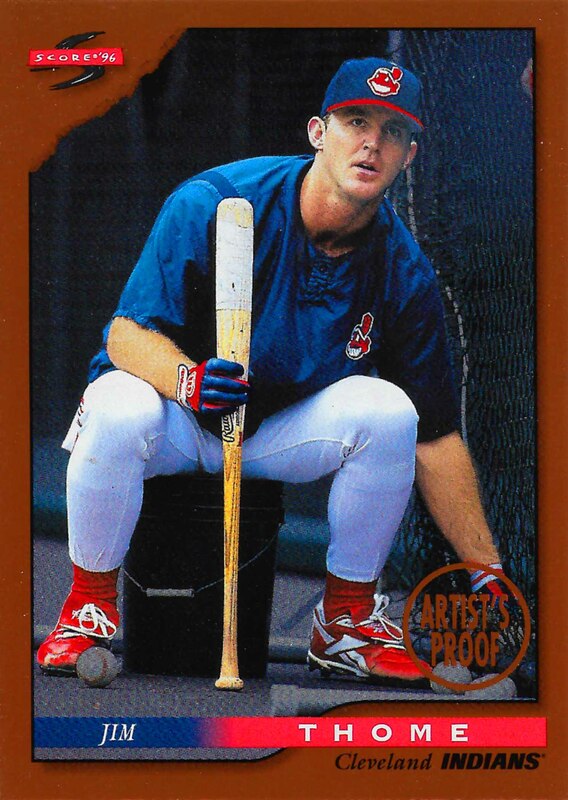 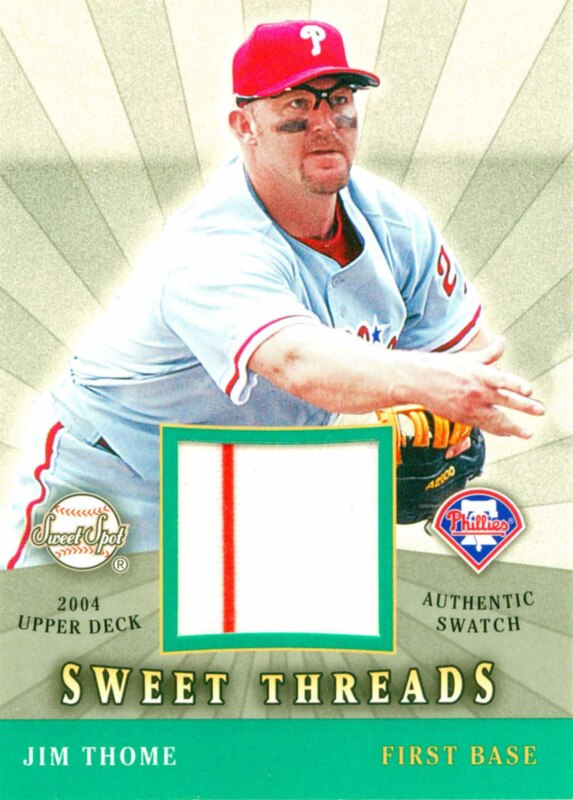 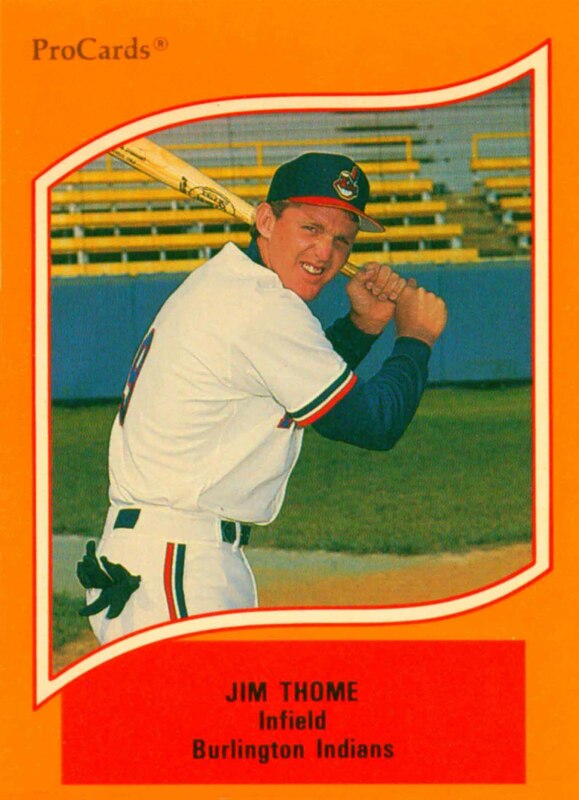 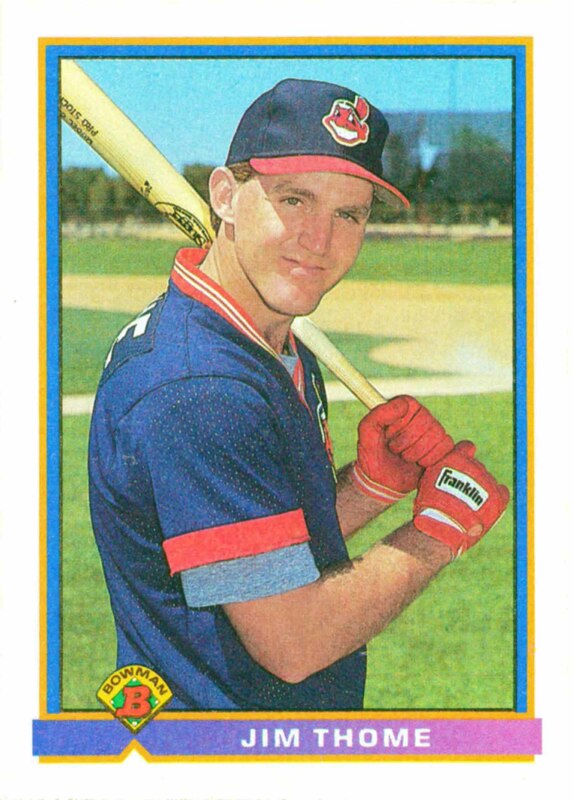 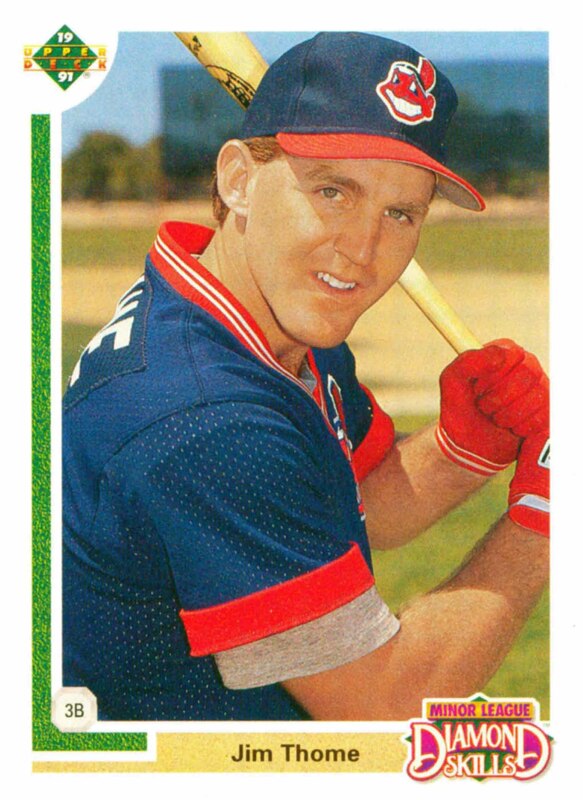 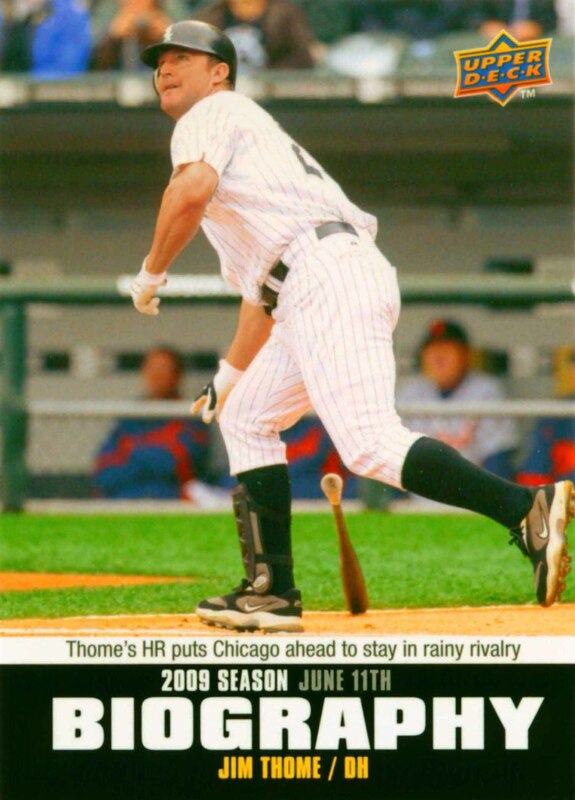 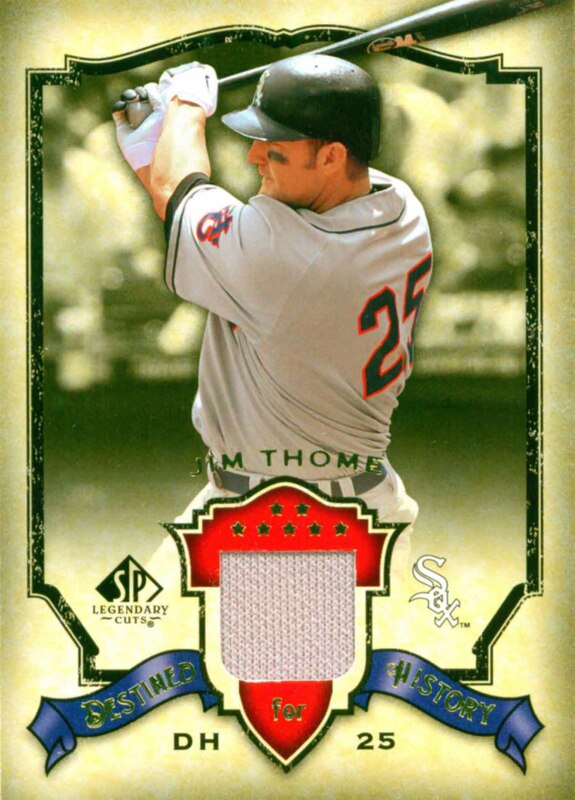 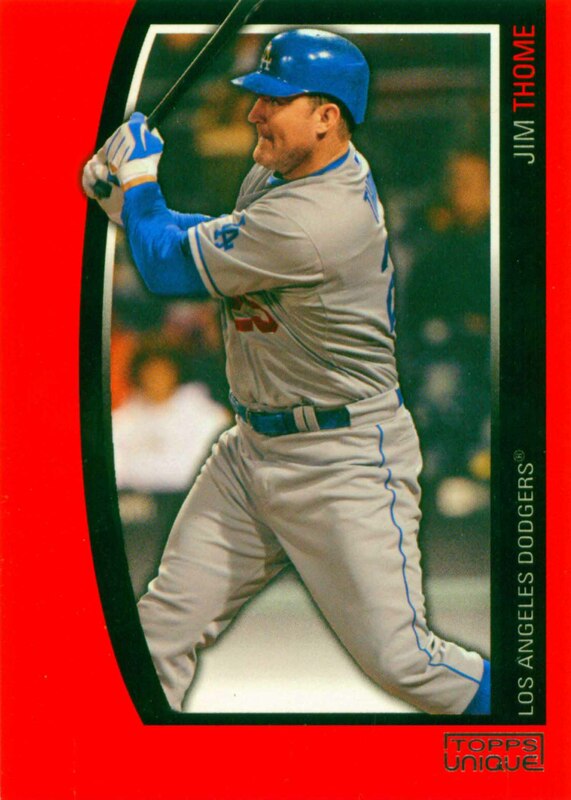 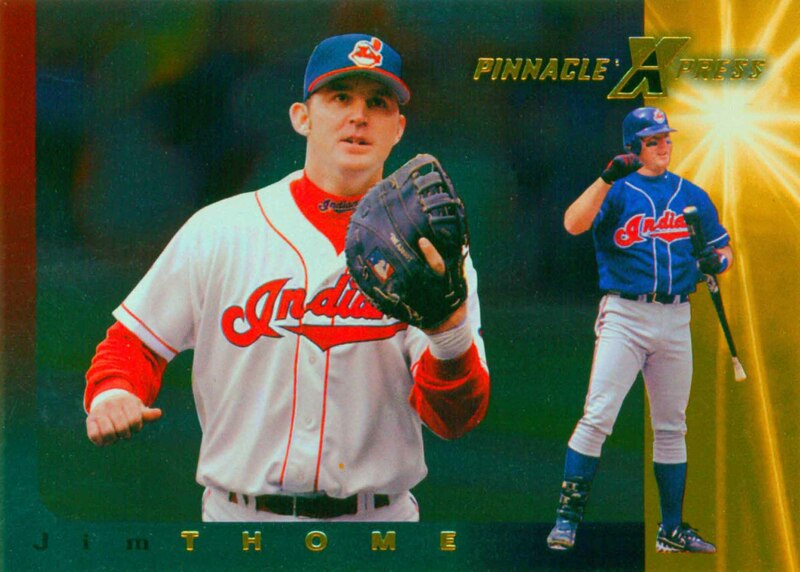 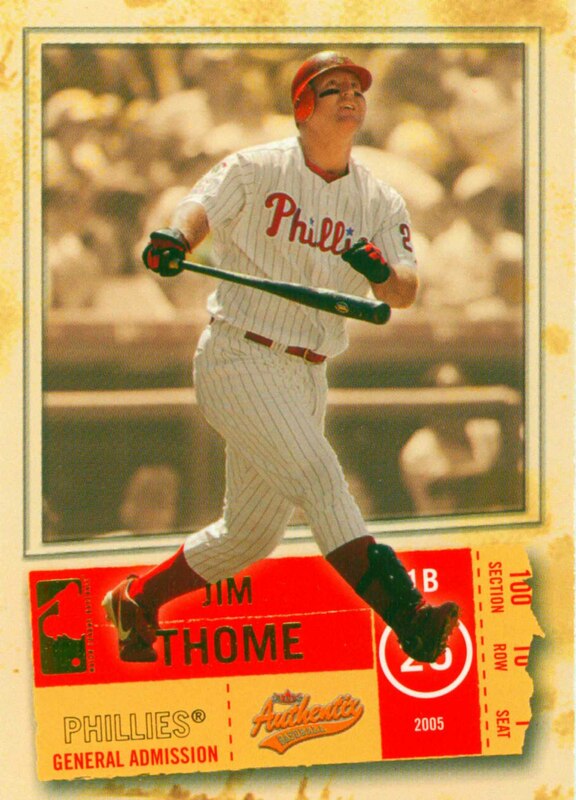 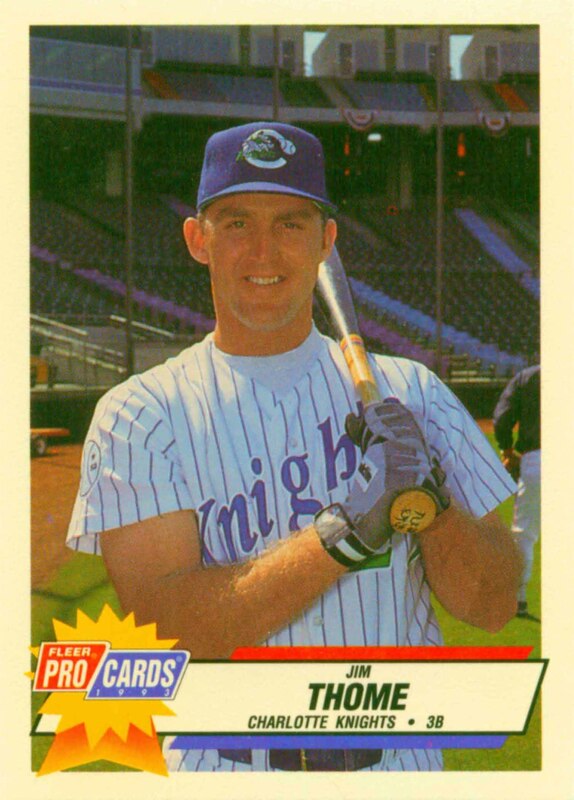 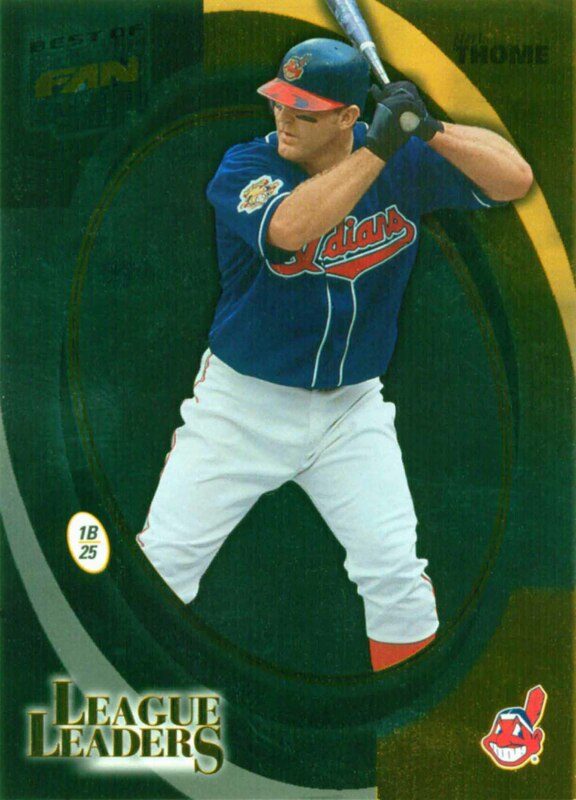 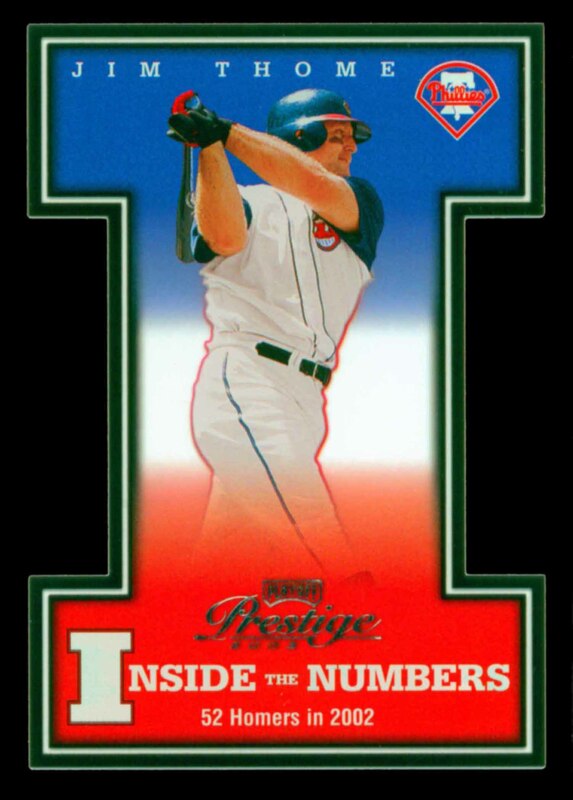 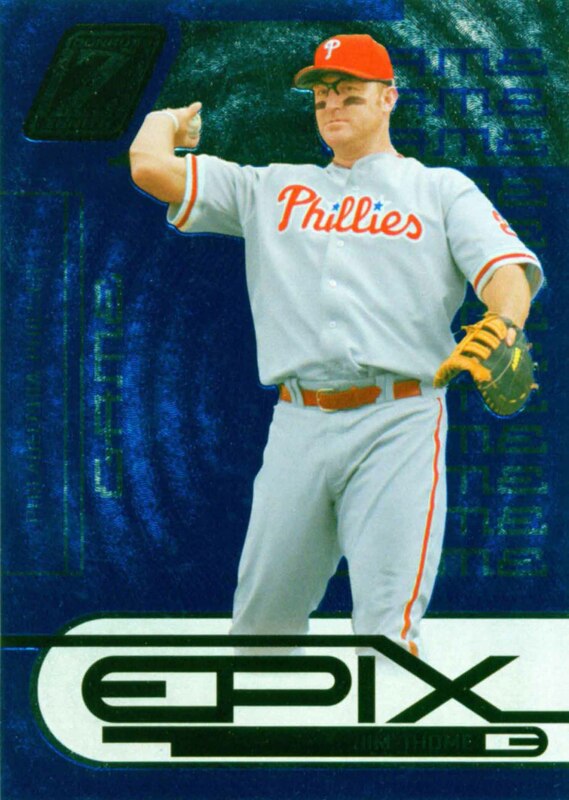 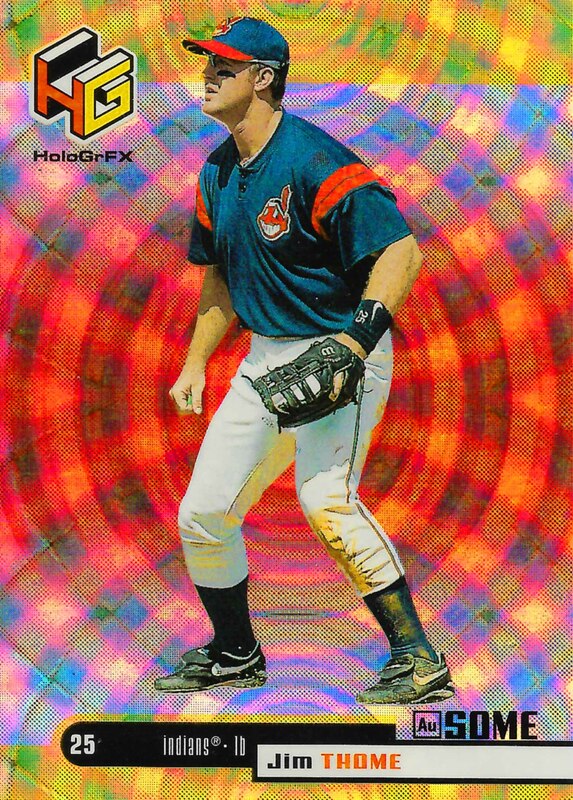 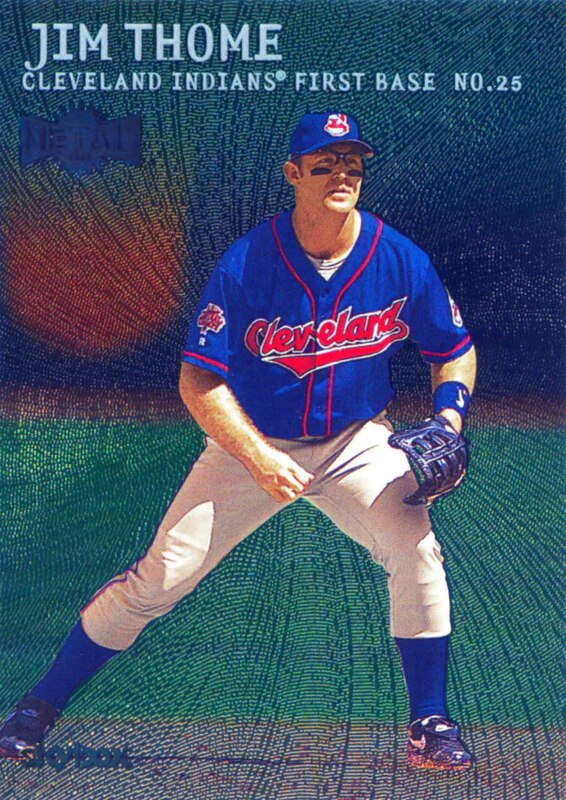 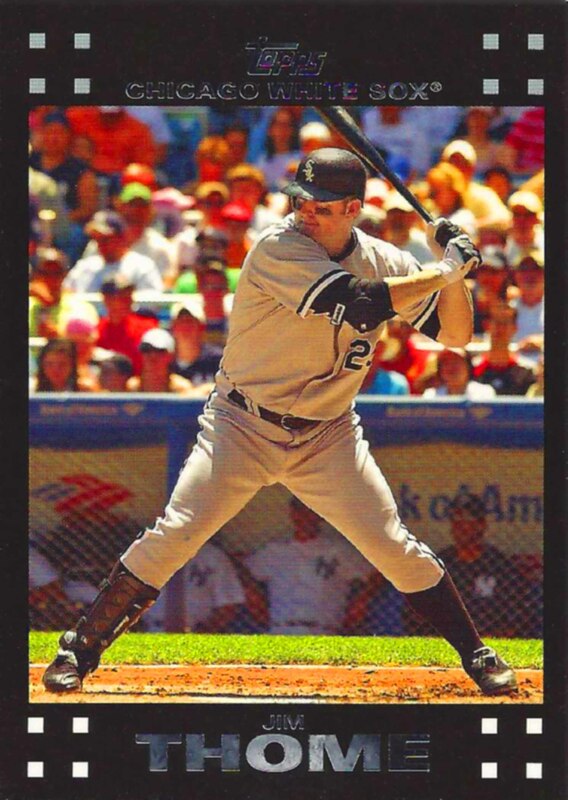 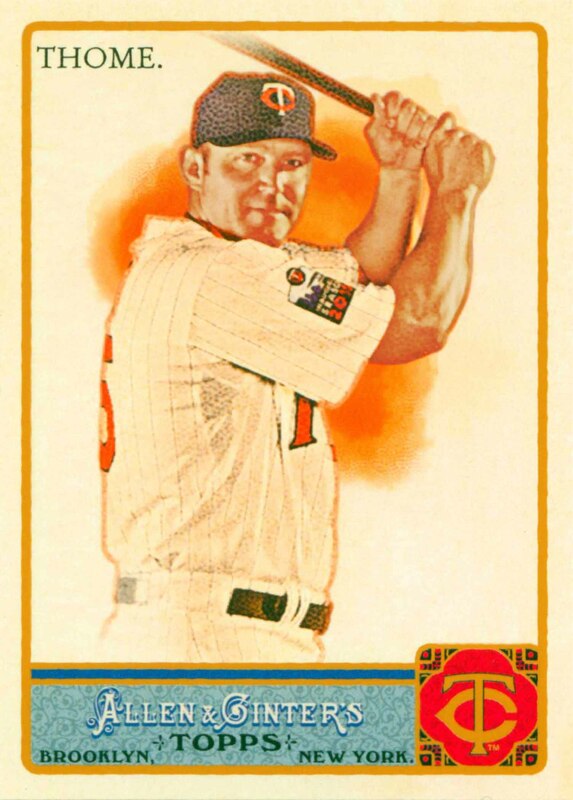 Jim Thome was selected to the All-Star team five times and led his league in Home Runs once. 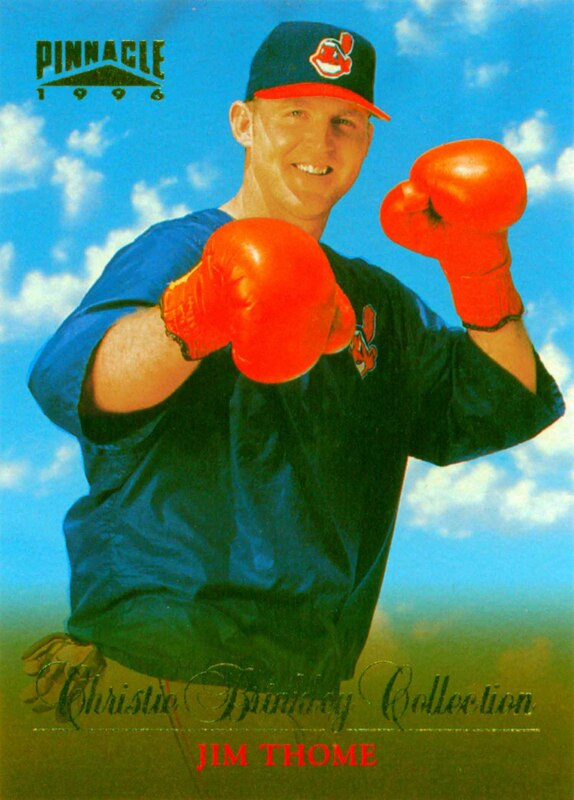 In 2018 he was elected to the Hall of Fame. 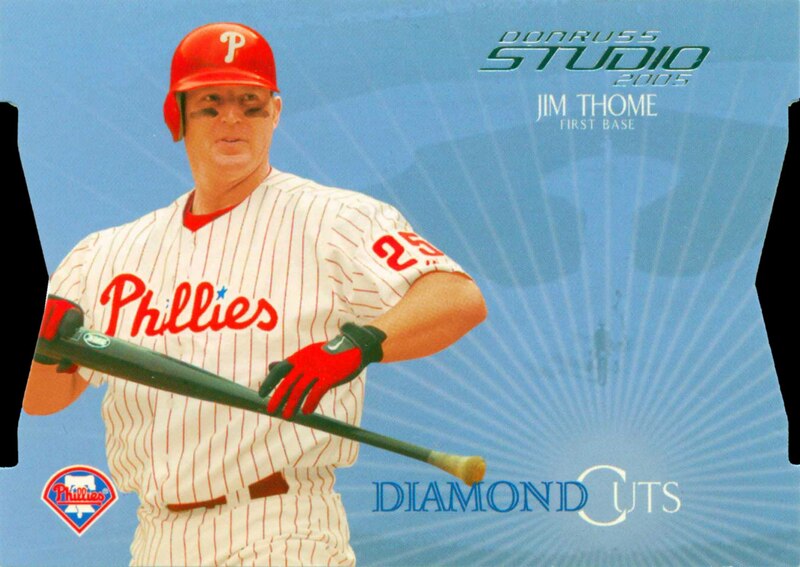 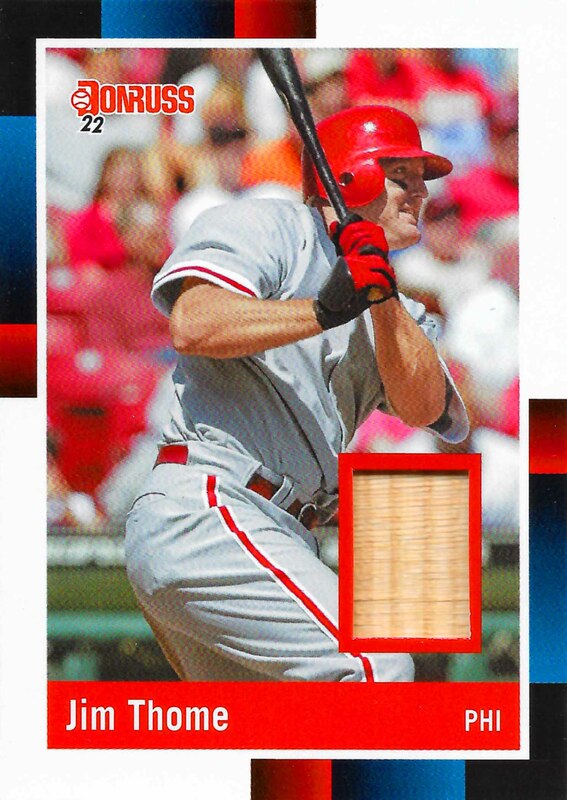 Jim Thome Baseball Cards that I have for sale.